Were you pleased with the choice of final cylon? 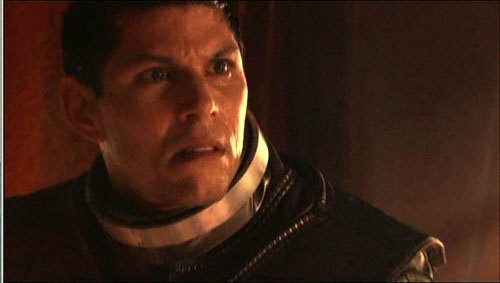 Which BSG couple did you find most mind-boggling? For female fans: if you could be any female BSG character, who would it be? Pretend you are Starbuck. Who do you choose to be with? i'm looking for someone to interview about battlestar, you only need to be a fan to apply, it's just for a college project to look at how battlestar reflect modern society today. Can someone please tell me the episode where Galatica has to fight its way out from the weapons dump, where Adam fights a Cylon. May contain spoilers for the final Episode. This is really nothing since the series is over [sadly] and hasn't mentioned anything about this. 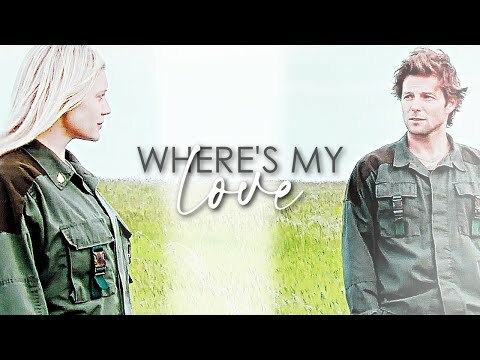 a video was added: already gone | kara&lee. What was Bill Adama's call sign when he was a viper pilot?